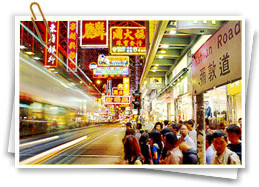 Currency exchange service is provided at Hong Kong Airport, Luohu Customs as well as the Shanghuan Wharf. If you go to banks to change your money, you have to pay a commission fee. 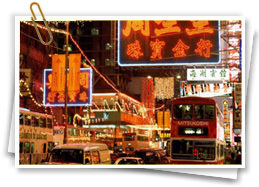 The standard electrical voltage in HK is 220 volts AC, 50HZ and its majority of electrical outlets in Hong Kong take a three-pronged plug and socket connector. There is voltage transformation electrical outlet available for electric razor and air blast in high-ranking hotels. 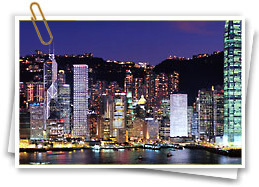 In Hong Kong, mobile phones are very convenient; main telecommunication networks in the world like GSM 900, PCS 1800, and CDMA networks provide coverage throughout the island. But before you go to Hong Kong, please remember to make sure that your mobile network server has opened the roaming service for you. Besides, if you use mobile phone frequently, you can buy the IDD card of PEOPLES at 7-eleven Convenience store, OK Convenience store, newsstands, Broadway and China travel agency. 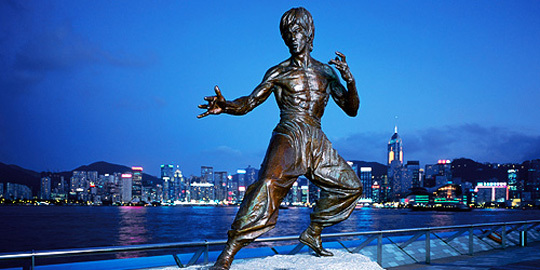 Activities: As the most classical world-level arts’ performance in Hong Kong, it gathers together top artists inside and outside Hong Kong. Date: March Activities: On the festival, delicacies from all over the world are available as well as relative introductions and exhibitions, thus it makes your mouth and eyes full. Date: Held in Hong Kong Island every year, it is an international competition which attracts rugby fans from every country to cheer for their favorite teams. Those rugby fans can’t miss it. Date:March or April Activities: On the festival, there are well-selected movies which are feast for the eyes of movie fans, thus it is an important day that the star fans are on the tiptoe of expectation. Designed by T. Sawai & A. Furukawa, the club has a course with 18 pins and another one with 9 pins. Customers there can have a bird-eye view of the Saigon (a coastal district in east Hong Kong). Influenced by the waved hills and the wind, playing golf there will have more challenges and interest. Designed by Robert Trent Jones Junior, the club has a standard course with 27 pins, and the course available at night has 18 pins. Golf carts are available there, too. There is no caddie in the club. It is the only one public golf course in Hong Kong. There are two courses: the south course and the north course, and each of them have 18 pins. Located in the coastal area, wind will be a great challenge of customers’ playing skills. Actually, comparing to a coliseum for sport events, it is more often used as a place for holding vocal concerts. 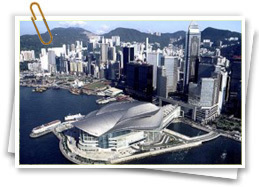 Visitors can consult whether there is a vocal concert, and taking part into a vocal concert may helpyou to have a closer encounter with the life in Hong Kong. It is a stadium with multi functions. Besides offering sports facilities; it is also used as a venue both for sport events and entertainment activities like vocal concert and recreational activities. Of course, visitors in Hong Kong also can go to the parks to have a walk, jog or just have a break. Green trees, splendid blossom, fair-sounding twitters and lakes make the parks a ideal place for peace and quiet. 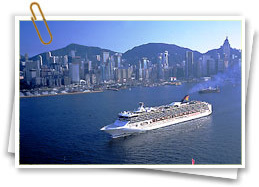 The following are three parks in Hong Kong.